WHO? You honoured social plans with nine – tenths of your phone book because are you still friends if you didn’t catch up before Christmas ? There was also a deluge of work deadlines, which led to a Thatcherite sleep pattern and a dry, meh complexion. WHY? 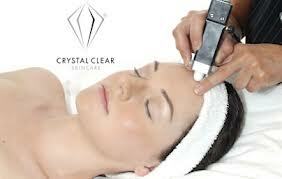 Your skin regenerates overnight, forming collagen and repairing DNA damage. 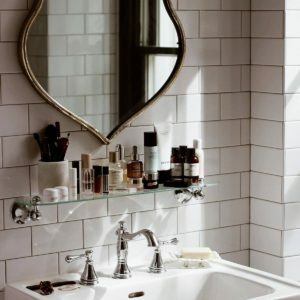 So not getting enough sleep affects everything from plumpness to dark circles and texture. Then there’s stress: sky high cortisol levels attack the skin up to 10 times faster than any other tissue in the body. THE TREATMENT ! PRP for panda eyes. 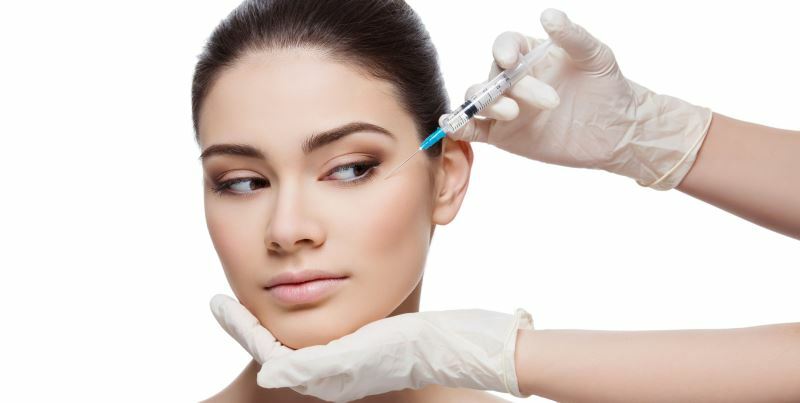 PRP (platelet, rich plasma), known for its skin-rejuvenating properties, is injected under the eyes, where bags and dark circles form (granted, this is not for the squeamish). Results are not immediate, as the treatment relies on the production of collagen, skin cells and an improvement in the blood supply, but it is effective. DO YOU HAVE JANUARY FACE?